The first commercial following the Super Bowl sure was a doosie! 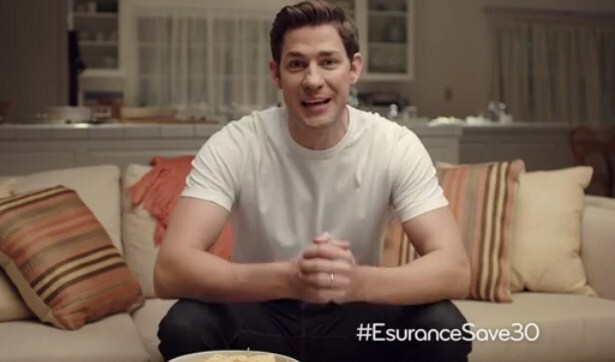 Esurance is holding a contest giving away $1.5 million. All you have to do is tweet with the hashtag #EsuranceSave30. 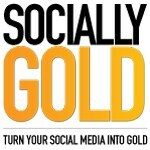 The chances of winning depend on the number of entries received. Scroll down to watch the commercial. #EsuranceSave30 could save all my online shopping carts from history-clearing purgatory. PSA to all the people with protected accounts: you know that @esurance can’t see it when you tweet “#EsuranceSave30,” right?